The Australian War Memorial has an example of a Richards & Co clasp knife in its collection that was issued to an Australian Airman, Flight Lieutenant Thomas Edward White Howes, RAAF, who was posted to 70 Squadron RAF. 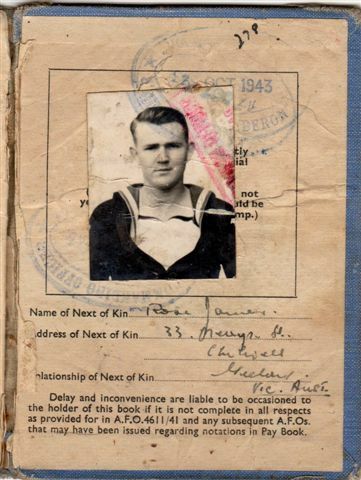 Flight Lieutenant Howes evidently served with some distinction as he was awarded the Distinguished Flying Cross. 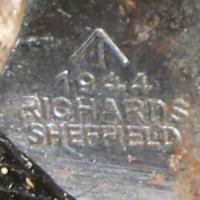 The Richards knife was made at Sheffield in England. 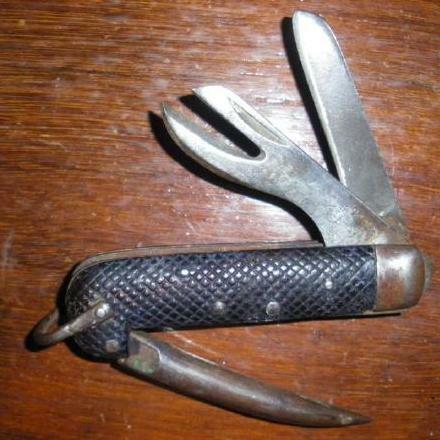 This knife was amongst the personal belongings from the Estate of a WW2 Royal Australian Navy sailor, 1436 Colin William James. 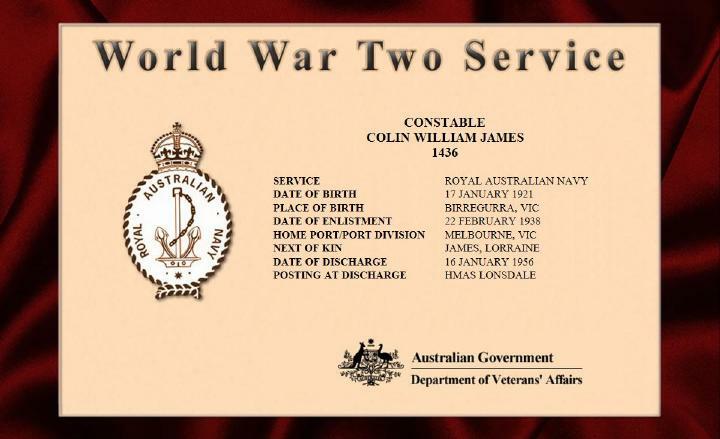 Colin served on the Shropshire, Quiberon and other vessels.